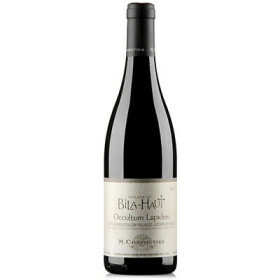 A blend of 50% Syrah, 40% Grenache and 10% Carignan that was harvest on September 15 and aged all in concrete tanks, it’s a fabulous wine that offers elegant notes of red and black raspberries, roasted herbs, pepper, melted licorice and asphalt. 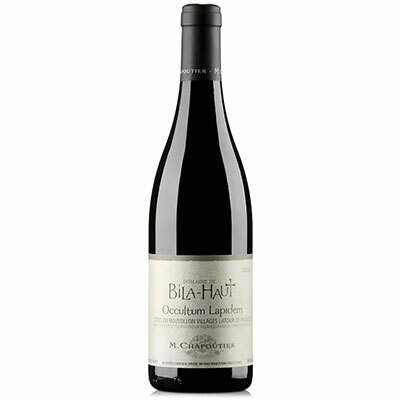 These flow to a medium to full-bodied 2013 that has a full, layered mid-palate, beautiful fruit, fine tannin and a classically focused, dry finish. It continues to freshen up in the glass, has integrated acidity and lots of class. Buy this brilliant wine by the case and drink it over the coming decade.